Blepharoplasty - "Cosmetic Eyelid Surgery"
Volbella XC (is the first and only FDA-approved filler proven to increase lip fullness and correct perioral lines for up to 1 year.) This fller is smoother and silkier than the others. Also use for the tear trough area (dark circles under your eye). Voluma XC (injectable gel is indicated for deep (subcutaneous and/or supraperiosteal) injection for cheek augmentation) This is a stronger strength filler proven to last up to two years in the cheek area. 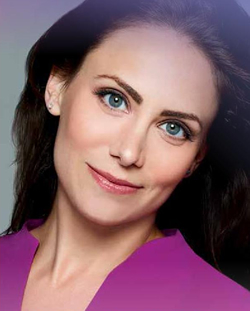 Juvéderm Vollure XC, is now the first and only hyaluronic acid dermal filler approved for the correction of moderate to severe wrinkles and folds (such as nasolabial folds) that lasts up to 18 months. 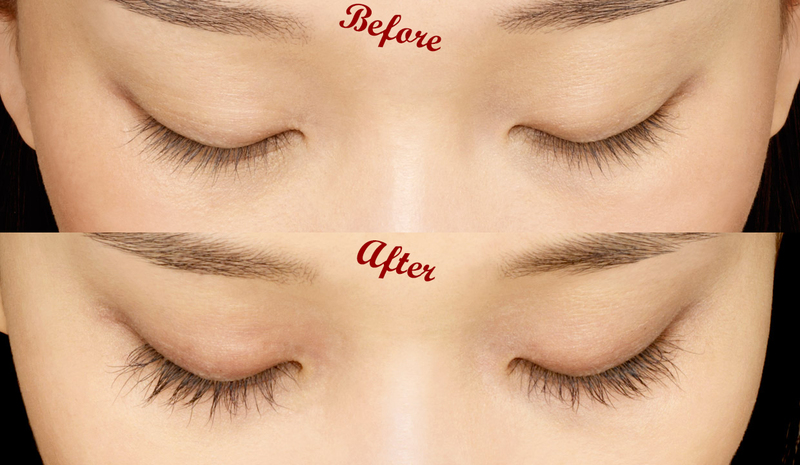 Love the Long Eyelashes - Latisse Now Available!! Congenital Ptosis - "Upper Eyelid Drooping Present Since Birth"
Entropion - "Eyelid Turning In"
Ectropion - "Eyelid Turning Out"
Cicatricial Ectropion - "Eyelid Turning Out from Scarring"
Paralytic Ectropion - "Nerve Paralysis"
Blepharospasm - "Involuntary Eyelid Blinking"
When an eye is removed - "Anophthalmos and Orbital implants"